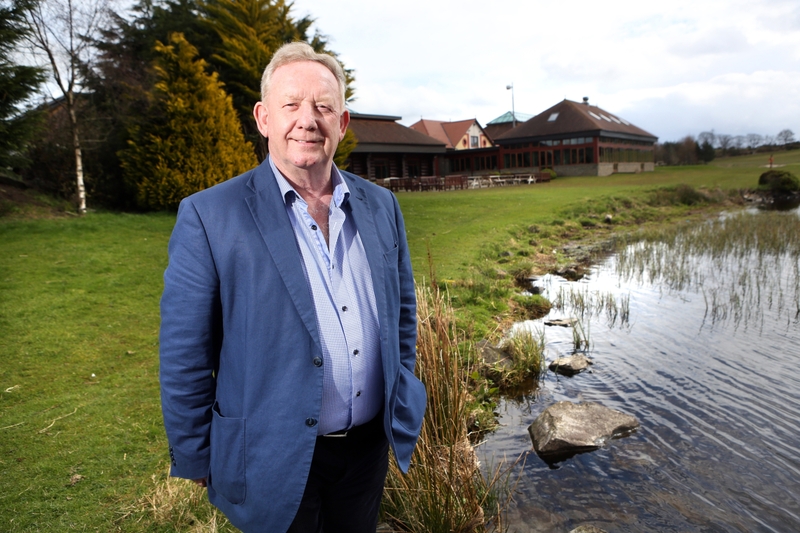 Piperdam Golf & Leisure Resort is set to be sold in a multi-million pound deal. 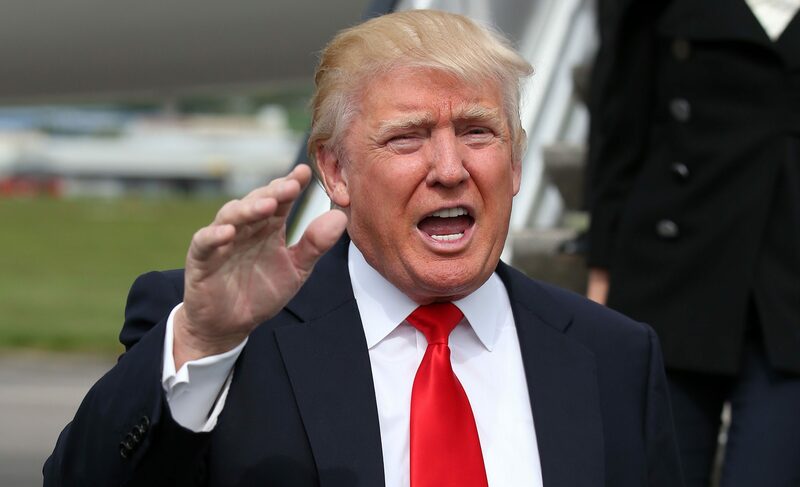 Donald Trump's Scottish golf resort has continued to lose more than £1 million a year. 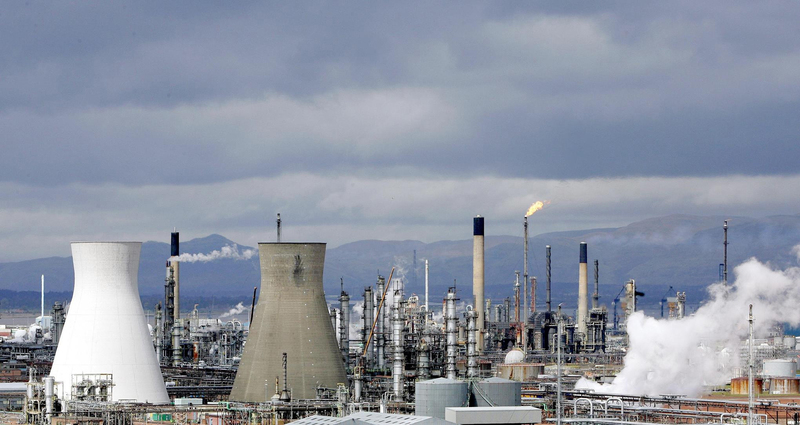 Bringing US shale gas to Europe represented a formidable logistical and costly challenge for INEOS. 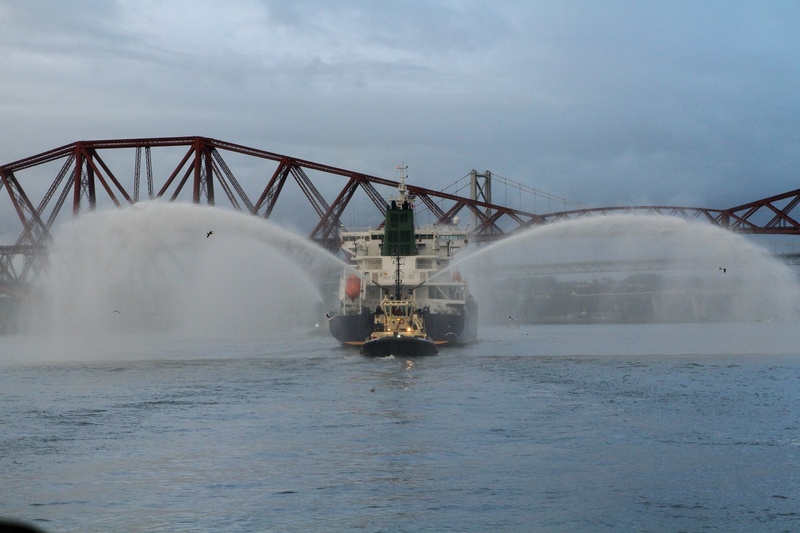 INEOS welcomed its first shipment of US shale gas to Grangemouth in what chairman Jim Ratcliffe described as “a hugely important day” for his company and the UK. 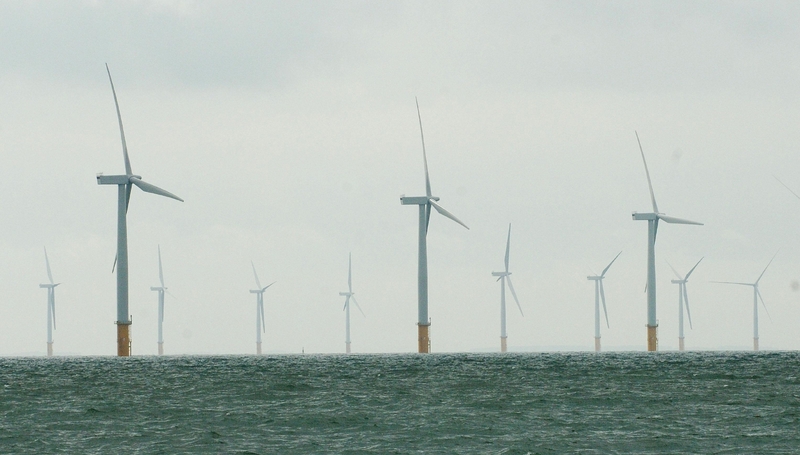 The Scottish Government and two key players in the bid to develop huge windfarms in the North Sea have lodged appeals against the Court of Session’s controversial refusal of the projects. 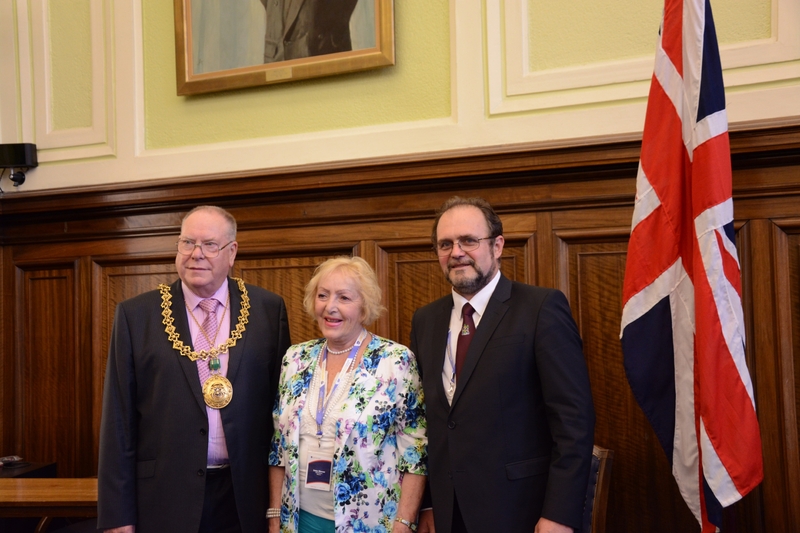 A top scientist from the former Soviet Union has told an audience in Dundee that sporting success is achieved by genes and not drugs. 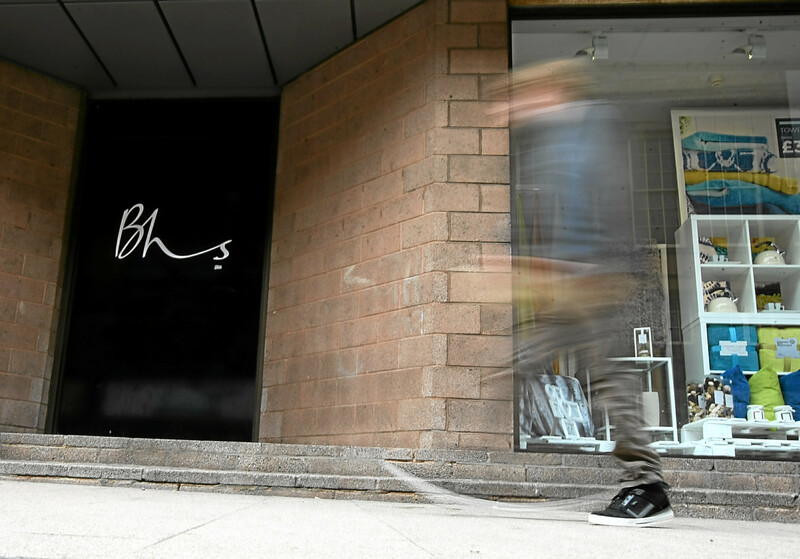 Dundee’s Wellgate Centre has been plunged into a deeper crisis by the closure of BHS.